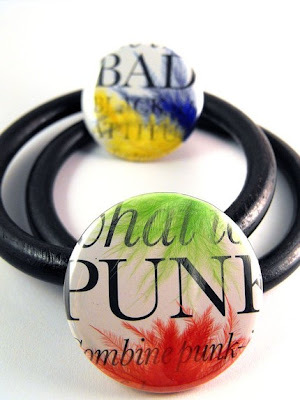 Congrats to Soledevita for winning this week challenge with her "Bad Punk" pinback buttons! Congratulations!! Wonderful entries overall and the winner is TOP!